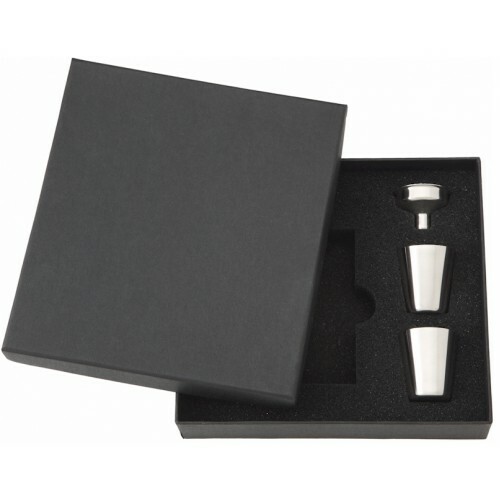 This is a compact little flask that holds 4oz (just over 2.5 shots) of your favorite booze. 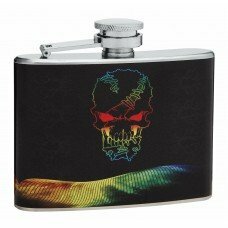 The flask features a rainbow-style stitched floating skull with a colorful cascading matrix underneath set against a jet black background. 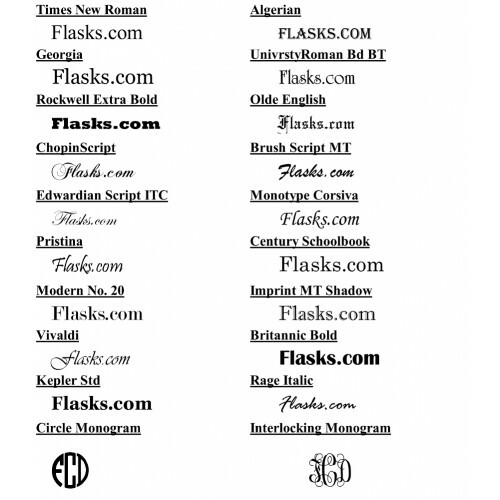 Our designers felt this was an imaginative idea that would appeal to skull lovers. 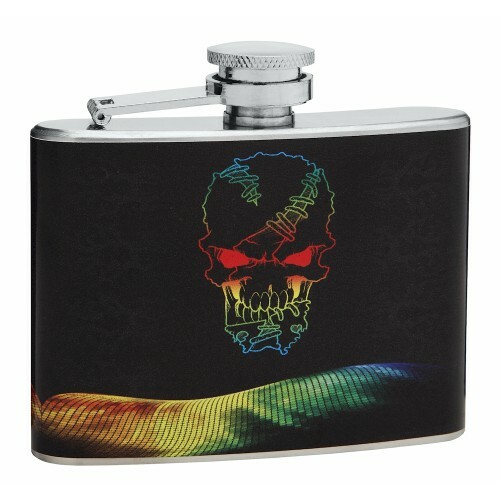 If you are looking for a high quality fantasy flask with a skull that is sure to start conversations look no further than flasks.com! 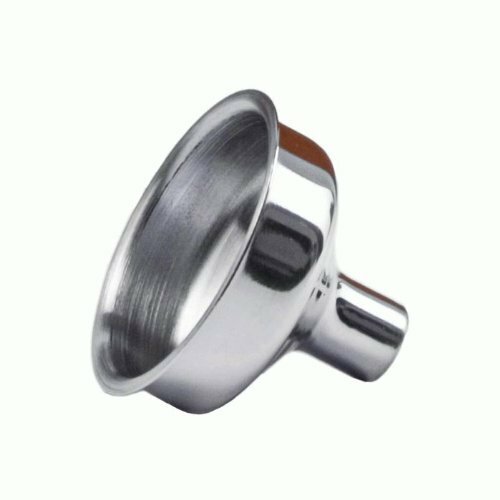 All of our hip flasks, including this one, are made from premium quality food grade 304 stainless steel and feature .5mm thick side walls which is about twice as thick as your average flask so our flasks will not puncture or dent easily like those from other sellers.